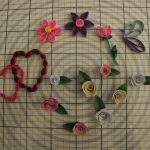 Types of Paper For Crafts: Which One Do YOU Need? 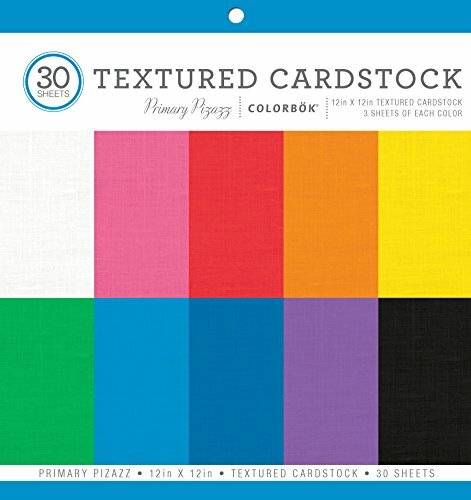 What types of paper for crafts are out there and which kind do you need for which project? Let’s answer that question now shall we, with this handy guide I’ve put together comprising the various types. Craft paper is very different from “art paper” in many ways. First off, some types such as cardstock , come in lots of colors and is made to be shaped, cut, embossed, or trimmed at your command to put together what it is you’re dreaming of. But that’s just a starting point – there are at least 5 different types that do different things. Whether you’re looking to make greeting cards, cute origami birds, or bonafide sculpture, read on to get the full scoop! 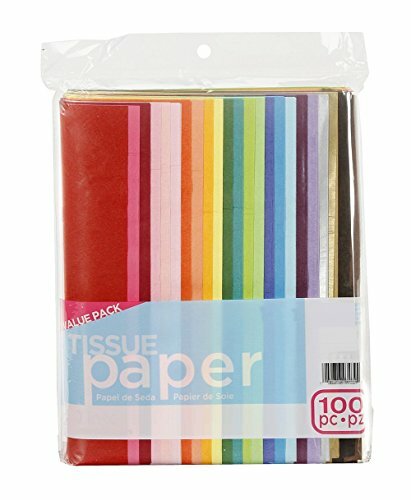 There's Lots of Different Types of Paper For Crafts! There’s Lots of Different Types of Paper For Crafts! 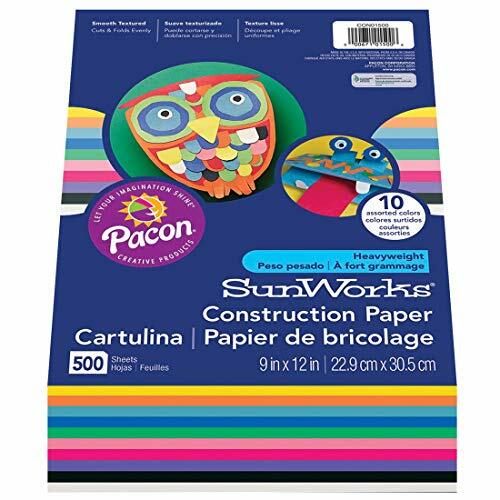 Following is a list of different types of craft paper that are most commonly recommended for creating certain projects. Depending on what masterpiece you are trying to accomplish it’s very important to understand how important it is to pick the right kind of paper for the right project as different papers have different textures, porosities, thicknesses, and flexibilities. I know you don’t need to “split hairs” but it’s a good thing to know. Paper weights like all other materials out there, have a system classification that you can go by to determine the best choice. Have you ever seen this on a package of paper somewhere: “GSM”? It stands for “grams per square meter”. The higher the GSM, the heavier the paper. It’s also got a “pound” amount too attributed to it, Pounds does not refer to literal pounds. It is a measurement based on a given amount in a stack. Usually it is 500 sheets. Pounds really means “per 500 sheets” regardless of the length and width. The chart below can shed some light on common metrics. Craft Paper – A Weighty Issue! If you love scrapbooking this is your best bet. It has a smooth surface and more of a heavy weight to it than the kind of paper that goes in your printer for regular old documents. It is also the best type of paper to be used for homemade greeting cards. Sometimes it has perforated areas to make it easy to separate multiple pieces. You can use various tools for cutting it including die-cut shapes. 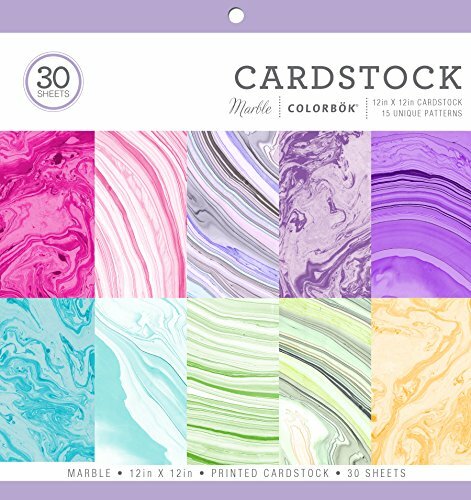 Cardstock is what you want if you’re a budding scrapbook enthusiast, want to make cards, or supplement paper sculpture. it is also known as pasteboard. It can be textured, metallic or glossy. Sometimes it will be labeled “C1S” or “C2S” indicating it has a coated finish on one or both sides. 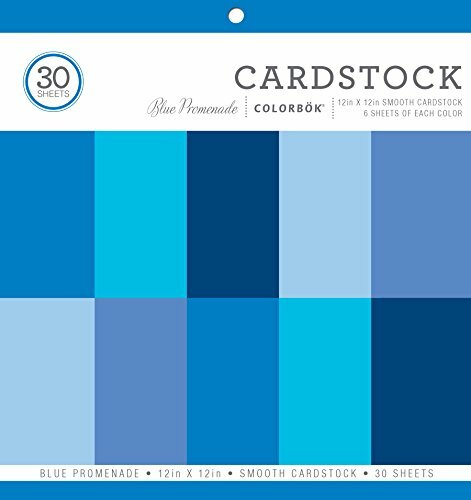 Good quality cardstock comes in various styles, colors and patterns and comes in small amounts or bulk sizes. Pretty much self-explanatory this one; people use tissue paper to embellish gift bags but it’s got a hand in crafts too. 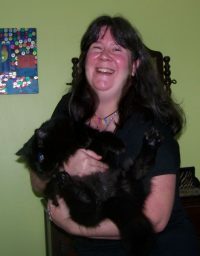 It is easily torn, twisted, or cut with scissors. Being extremely porous the use of glue is almost certain to seep through, but this quality just makes it perfect for things like deliberately dampening it for stained glass effects. I remember the classic use of tissue paper squares wrapped around a pencil eraser and glued into a pattern to make art way back in the day. ..that brought back memories there. Tissue paper is ultra porous and so you never want to get it wet under any circumstances. It will also not hold up well under glue which will seep right through – which is why it is mostly having a place in gift wrap, party decor, and used in decorating gift baskets or bags. Because of its porosity, it can be great for making standalone sculpture like paper flowers. 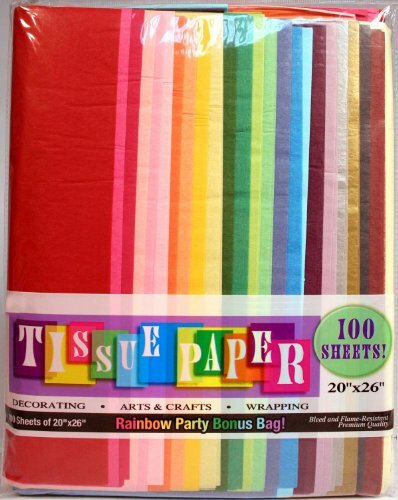 It’s also a staple of “crepe paper” which is what party streamers are made of. 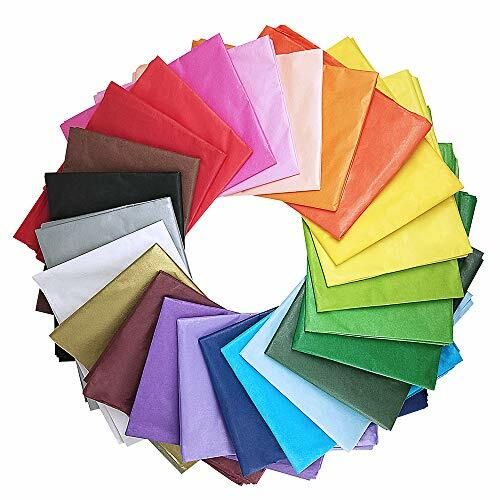 Crepe paper has been coated with sizing to give it its crinkly appearance. Good wrapping tissue uses acid free paper and soy based inks. Tissue paper is great for intricate designs like flower petals…just keep it dry and store it in a safe place. This one is great if you’ve got crafty kids -I used my fair share of it long ago making stuff on top of stuff…. 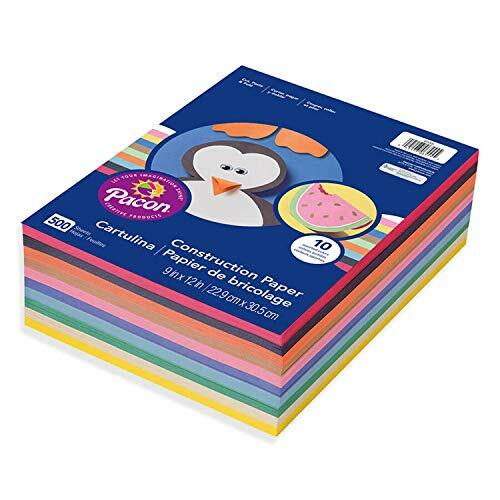 No surprise why it’s popular in classrooms as the ideal type of craft paper for smaller hands; as it comes in so many vivid colors, and it can be easily cut with scissors or rended. It has a slightly rougher “tooth” to it which enables it to tear easily. 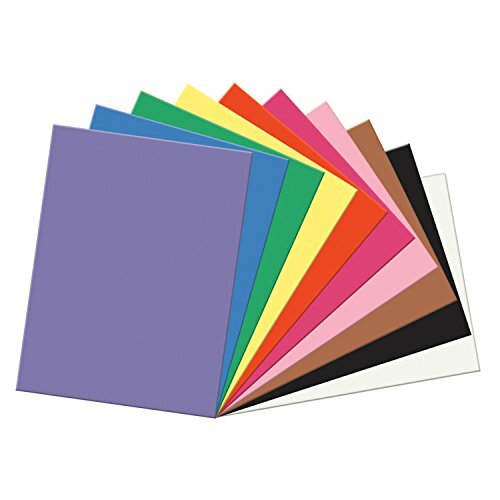 Construction paper is also called “sugar paper” in the UK. Construction paper has a “toothiness” to it and an unfinished surface and you can see or feel the fibers on it easily due to its wood pulp derivation. Synthetic dyes are used to give it its vibrant color options due to being low cost – but there are a couple of negatives to point out – the dyes may produce colors that can fade over time and become brittle. Second most construction paper is not flame retardant. Pro Tip: Try to look for a package that is “light stable” which may be more resistant to fading. It’s also somewhat porous and you do not want to get water on it…Under a light application of water based glue, it will accept without unattractive stains. I don’t use construction paper now but did a lot when growing up. I remember using strips of it and weaving it to make placemats for the upcoming holidays. It also has lightweight and heavyweight options to choose from so you can easily select the one that fits your project best or combine both thicknesses. 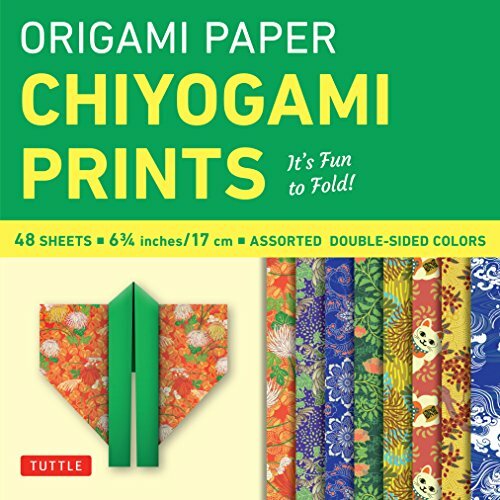 The special type of craft paper you need if you are going to make world-class paper sculpture – origami is smooth like cardstock, but like plain paper, it is flexible and can bend easily and crease on a dime. It has to be, in order to make such intricate art! 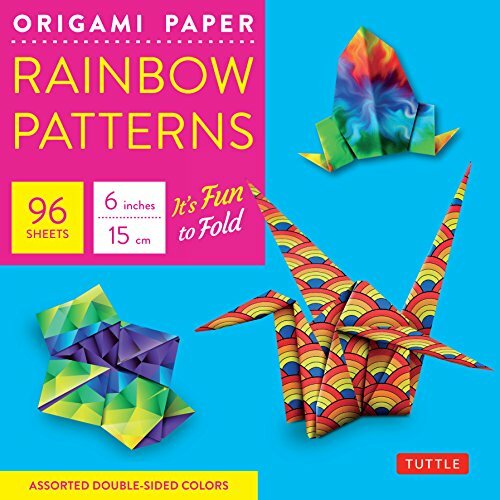 Some characteristics present in all origami papers is that it is almost always square to conform easily to the many different design concepts. Common paper sizes include 6″ by 6″, 9″ by 9″ or 12″ by 12″. Sometimes on occasion rectangular sheets are available but you may be limited to objects like airplanes. 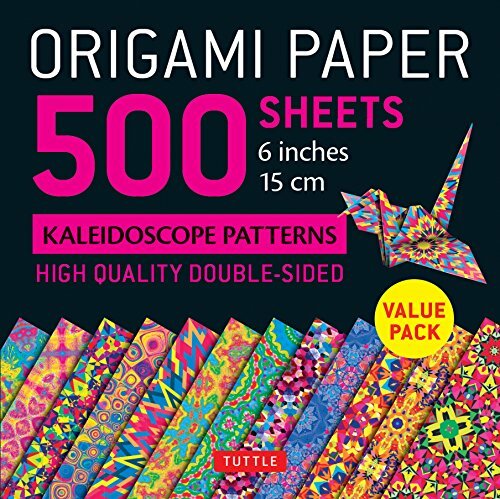 In general, origami paper is of a slightly less thickness than the familiar copy paper you see in offices. Pro Tip: Look for paper that is genuinely dyed. If you find a brand of origami paper that is just surface coated, there could be unappealing creases when folded. Great for beginners, kami paper is light on one side with a different color on the other. It’s a little thin in weight such as that made for paper quilling. Kami paper can be bought in bulk (500 sheets). Tant is very flexible and holds creases well. It comes in single colors on both sides. It has a slight texture to it making it easy to write on. Tant is a great choice because it doesn’t fade easily and is forgiving if you need to unfold or refold. I hope this blueprint will be helpful for you when you’re trying to select the best paper for crafts you have planned..as you can see not all papers are created equally! Happy Papering! !